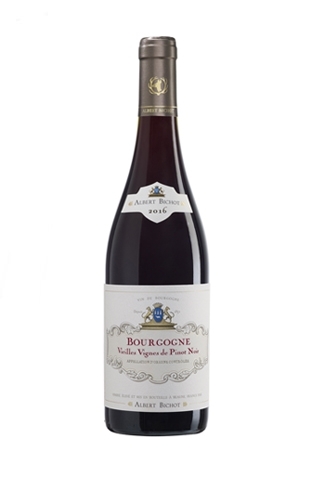 Crafted from Pinot Noir grapes grown on 30 years old vines located in the Côte de Beaune and Côte de Nuits. The varying exposure and altitude of these vineyards allow us to create this mosaic of parcels resulting in this wine’s wonderful complexity. The venerable age of the vines gives this wine its remarkable concentration. Aged for 10 months, 30% in old oak barrels, 70% in vat. All temperature controlled. A flattering nose with appealing plump, juicy blackberry, plum, blackcurrant and redcurrant fruit character. Fleshy and gutsy on the palate, with oaked notes a terrifically long attractive finish. This will last a few more years yet, but is drinking beautifully now.